WHY DO WE USE THE CLUTCH WHILE CHANGING GEAR AND APPLYING THE BRAKE??? 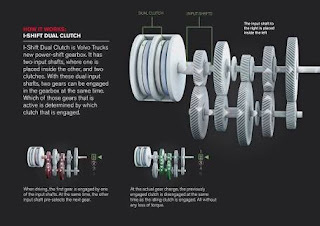 Clutch is a mechanical device that engage and disengages the power transmission mainly from driving shaft to driven shaft. Clutch plays major role in power transmission ,thereby we all have a doubt that "why do we use the clutch while changing gear and applying the brake?". Here I got you some to know that why do we go with clutch. ROLE OF CLUTCH DURING CHANGING GEAR? To prevent damage of gear teeth and to allow pair of gears or dog clutch to engage successfully without making much effort. 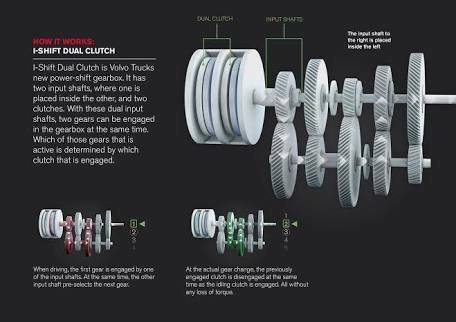 Applying clutch while changing gear will disconnects engine and gear box so that gear can be selected without damage of teeth.Since Drive gear and driven gear will be at different speed. If we keep engine and gearbox engaged. Engine will keep on rotating the gearbox shaft which results in breakage .so we apply clutch . ROLE OF CLUTCH IN BRAKING? We apply clutch before braking which prevent engine off and due to rpm below idling rpm when you slow down your vehicle. While braking engine suppose to be disengage if the engine drops down to the lower rpm. 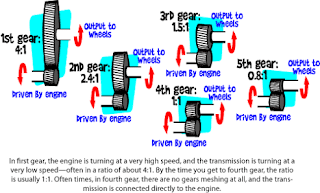 When clutch is engaged ,engine connected to gearbox that drives the wheel.When brakes are applied rpm of wheel and gear box are significantly reduced when compared to engine rpm.If engine rpm drops down suddenly then engine will stop running at the moment. Some vehicles may not require use of clutch when sequential shift .But using clutch while changing gear and braking is good practice.  Thus I hope you will find a clear idea on Clutch role. DO INK CONDUCT ELECTRICITY ...!